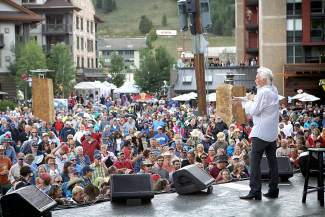 Kenny Rogers was the headliner at Copper Mountain's Copper Country this past Labor Day weekend. 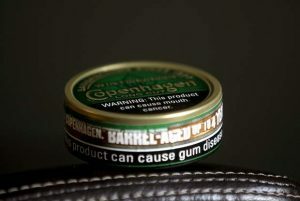 The Silver Fox took the stage at 4 p.m. on Sunday. Country music legend Kenny Rogers visited Summit County on Sunday for Copper Mountain’s Copper Country event. Thousands of fans braved rainy weather to hear the performer, who in October will be inducted in the Country Music Hall of Fame in Nashville, Tenn.